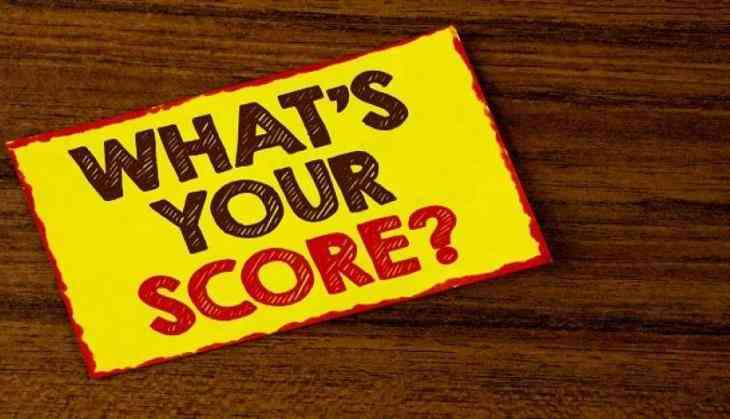 Home » Education News » GATE 2019 score card: IIT Madras to release score card just before Holi; know why scores are needed? After the declaration of GATE 2019 result on 15th March by IIT Madras, now candidates are waiting for their scorecard. As per the reports, the GATE 2019 scorecard will be available on the official website before Holi. Candidates will be able to check and download their scorecard on 20th March by logging to their official account on the official website of IIT Madras. The scorecards can be downloaded till 31st May from the official website. Therefore, candidates should keep their eyes on the official website to download their scorecard. Candidates who have not download the results yet can log in to download their results from GOAPP. Candidates can check their category-wise qualifying cutoff for all 24 papers on IIT Madras website. The result of GATE 2019 exam was announced on 15th March in online mode one day before the scheduled date of result announcement. Know why GATE scores are needed? GATE scores are necessary for those candidates who want to take admissions to the Master’s programmes and direct Doctoral programs in Engineering or Technology and other branches of Science which is recognised by the MHRD and other Government institutions. This year, IIT Madras has released the results before the scheduled date of the result announcement.